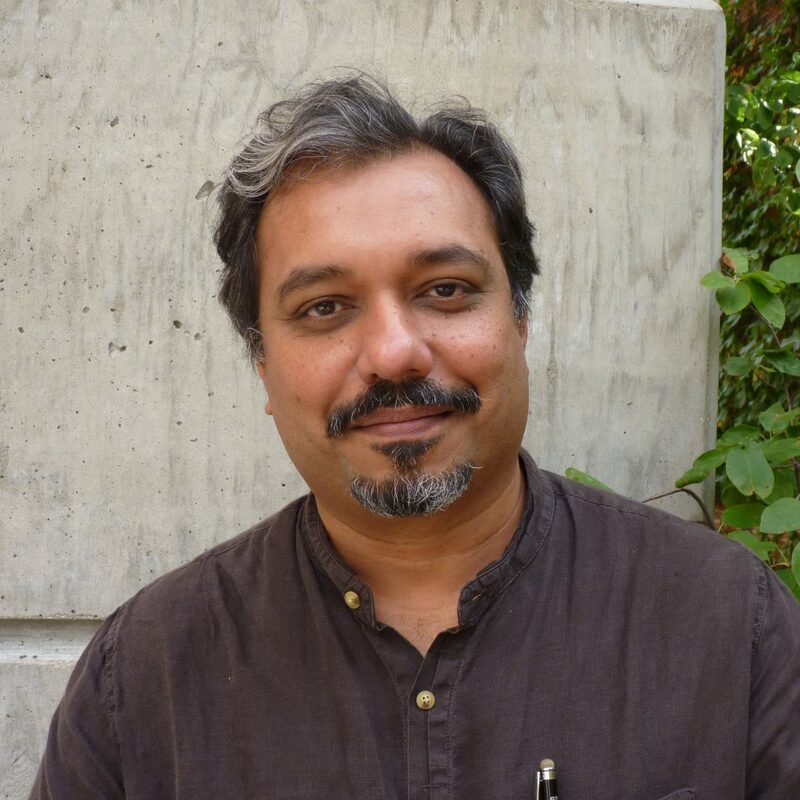 Professor Aseem Ansari a Professor of Biochemistry and Genomics at University of WI-Madison. He is also the founder and director of the Khorana and S.N. Bose Programs. Dr. Ansari has received several awards and honors with respect to the scientific discoveries that have come from his lab. The Khorana and S.N. Bose programs have received high acclaim from around the world.